Queen Anne's Revenge was the final ship sailed by Edward Thatch, also known as the pirate, Blackbeard. 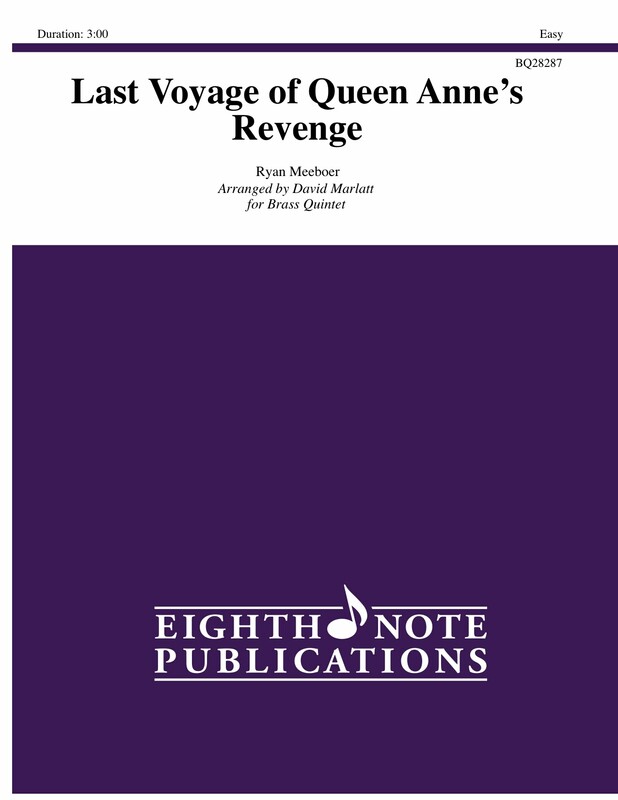 To give the "Pirate-like" feeling to the music, it has been composed in 6/8 time, as have many pieces about pirates. This is an arrangement of the best selling work for young concert band.